I'm not a descendent of anyone involved in the witch trials, but I am a descendent of Samuel Skelton (1584?-1634) who founded the first church in Salem. He was long gone by the time of the trials. no, but that would be very cool. I'm not related to anyone from Salem. I have relatives are American Indians. I would love to know more about them but my great grand mother died giving birth. We have no information about her side of the family. no, I don't think I have any American ancestors. All of my ancestors did not come to the US until the late 1800's so none were involved in the Salem Witch trials. It would be fascinating to talk to someone who had ancestors that lived in Salem during that time. No, I'm not descended from any. I would be fascinating, if I were. No, I'm not descended from any. No, no one I know from that area...but love anything related to the trials...thanks for the giveaway Michelle!! I really enjoyed reading this. 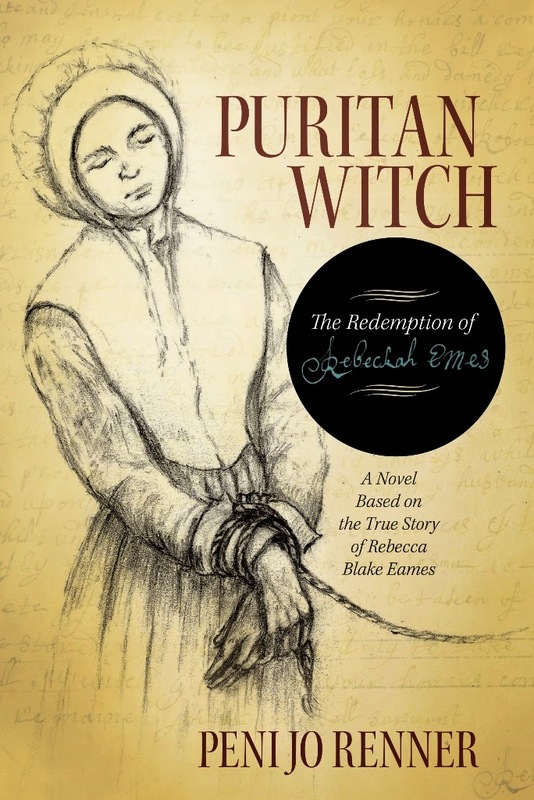 We all know about the Salem witch trials and this really brought them to life for me in a different, more personal way than anything I have ever read before on the subject. Well written and the flow of the story made it hard to put down.